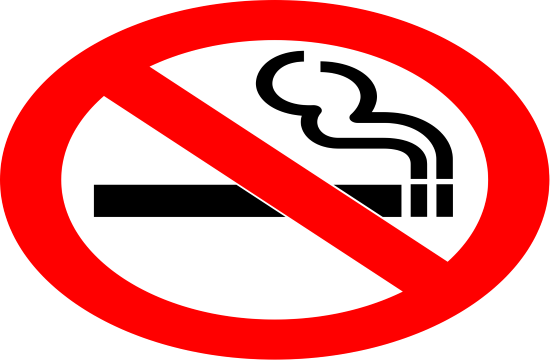 Even though Greece has covered some ground when it comes to smoking, it still remains one of the most smoker-friendly places in Europe, protothema.gr reports. But a village in Crete is challenging the stereotype that the country is full of chain-smokers, as it boasts that it is the sole village in Greece where not a single person smokes. The village is called Skotino (meaning dark in English) and is situated in the Municipality of Hersonissos, Heraklion. Forty years ago all of the residents decided to quit smoking. Eventually, a kind of an unwritten law emerged and everyone continued abiding by it. The tradition was passed not to the next generations and respected to this day. In the village, there are no places to purchase cigarettes while visitors and tourists also avoid smoking. “I do not smoke. That’s how it always was. Only old people smoked”, notes a villager. “It’s just a mentality that we all follow. From parents passed down to their children. Previously, my grandfather kept a coffee shop with cigarettes which he never sold”, points out a new resident of the village. “It is an unwritten law of our village for no resident or visitor to smoke,” adds another resident of Skotino.